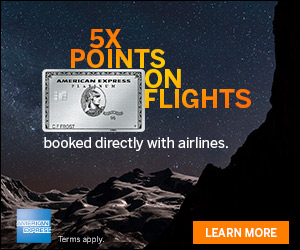 Office Max/Depot MasterCard Deals Coming Up! Office Max/ Depot has a great opportunity on MasterCard gift cards coming up! Make sure you use a card that gets you benefits when shopping at Staples, like the SimplyCash® Business Card from American Express where you get 5% cash back at U.S. office supply stores (on first $50,000 spent.) If you have a card that earns you extra with Staples purchases, like the Chase Ink cards Learn More; this is a great deal for you! Offer Valid April 1-7, 2018 Limit 1 discounted offer per transaction. Discount applied at register. Offer valid in-store only on Mastercard® Gift Cards. Subject to availability. See gift cards for details, terms, conditions and (if applicable) fees. All trademarks are property of their respected owners. Product not available in Puerto Rico and the Virgin Islands. 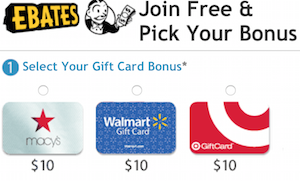 The gift cards featured are not sponsors or otherwise affiliated with Office Depot® or OfficeMax®. While supplies last. No rain checks. 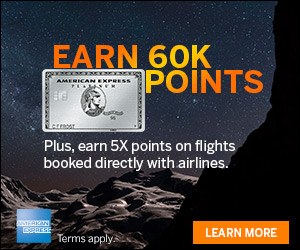 Mastercard® Gift Cards may be used only at merchants in the U.S. The Mastercard® Gift Card is issued by U.S. Bank National Association, pursuant to a license from Mastercard® International. Mastercard and the Mastercard Brand Mark are registered trademarks of Mastercard International. No Cash Access. For use in the U.S. only. See Gift Card for terms and applicable fees. Check out this deal if you have a card that earns more at Office supply stores! STAY AWAY from U.S. Bank-issued MasterCard gift cards! I’ve used Visa ones (issued by MetaBank) w/o problem, but the one time I bought a U.S. Bank MC gift card it was drained by a scammer. Apparently these cards have terrible security and are easily compromised (and often without visible signs of it). Don’t risk it. @02nz – Happened to me to. They were unresponsive at first but, after additional faxes, I FINALLY got a new card MINUS the fee associated with card replacement.